Westfield Corporation is one of the global giants of the retail industry. It was created in 2014 after splitting from the Westfield Group, which has since gone on to manage the Australian properties once owned by the joint group. Despite now holding no properties in the country, Westfield Corporation is still based in Australia. 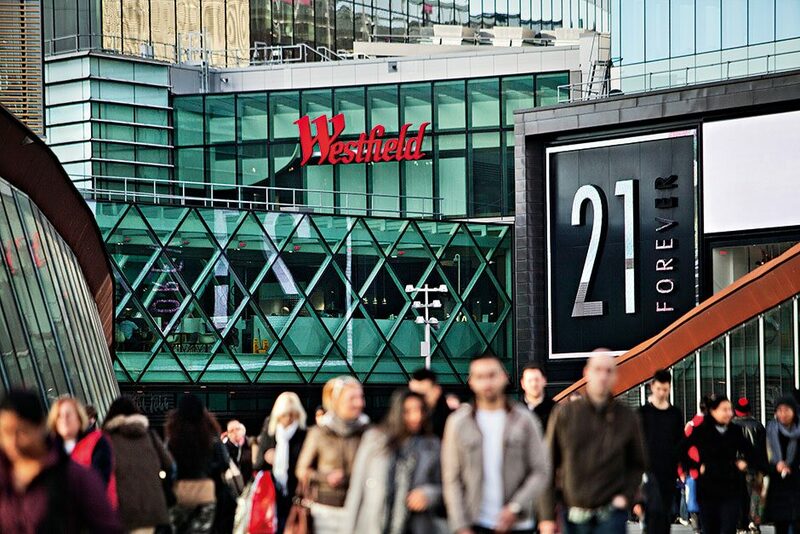 While plenty of attention is placed on shoppers abandoning malls in favour of online destinations, Westfield’s stunning developments in high-profile locations are keeping customers engaged. In 2016 it opened a new centre at the World Trade Centre in New York as part of a development at the site worth $1.4bn.